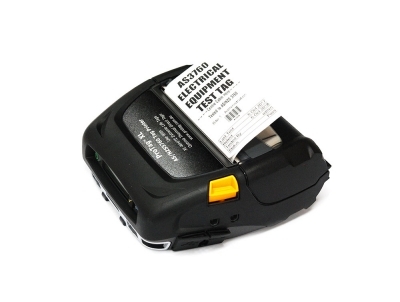 Test and tag printers are a vital accessory for people who are testing and tagging in high volume. By having your test tag printed on the spot, you'll be able to save time by avoiding writing data by hand and have your company logo featured on each one. 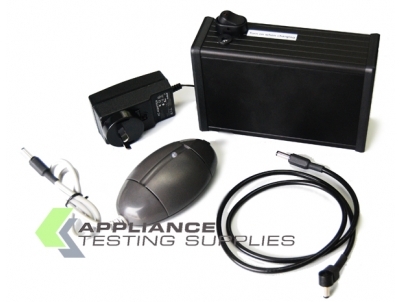 We stock a complete selection of printers that support different PAT testers, from Metrel, Seaward and Wavecom. 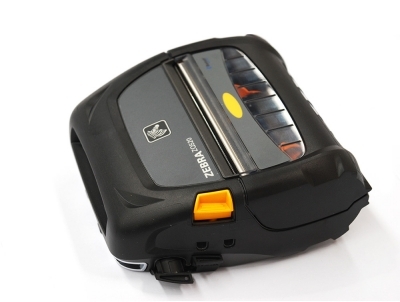 The high-quality Zebra TLP 2824 Printer is compatible with both Wavecom and Metrel equipment. 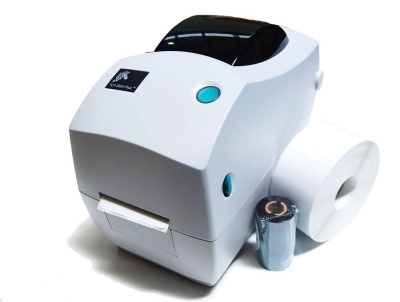 The Protag XL printer utilises thermal direct printing technology. 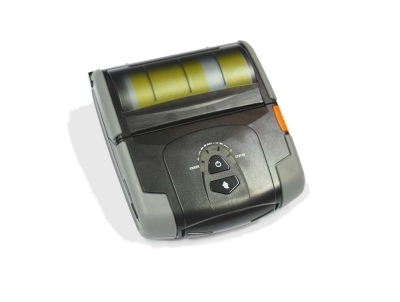 The Optima II Direct Thermal Printer is an extremely rugged unit that's pre-programmed to work with the Seaward Primetest systems. 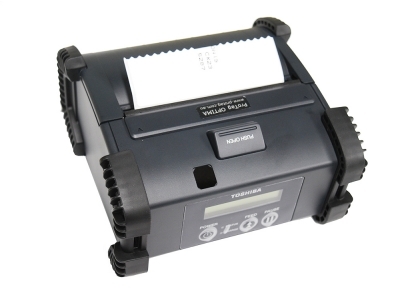 This battery pack will allow you to have full portability when using your Zebra Printer.